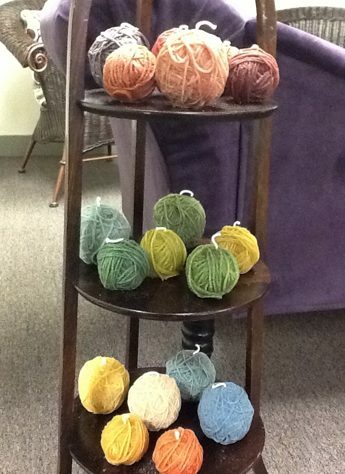 Darn Good Yarn offers recycled yarn and unique fibers as well as gorgeous finished items. Enter now to win a $500 giveaway. Crochet Tutorial Guest Post and Giveaway! Today I’m over at Skip to My Lou as part of the Bake Craft Sew & Crochet Along. I am sharing a crochet tutorial for an easy Christmas Tree Garland. Winner of IriaYarnCo hydrangea color way yarn giveaway. Just a quick reminder that I’m doing a giveaway over on Facebook for one lucky winner to get a large yarn-ball-shaped candle from my blog sponsor Lo-Lo by Bar-Maids. Giveaway details here. Giveaway! 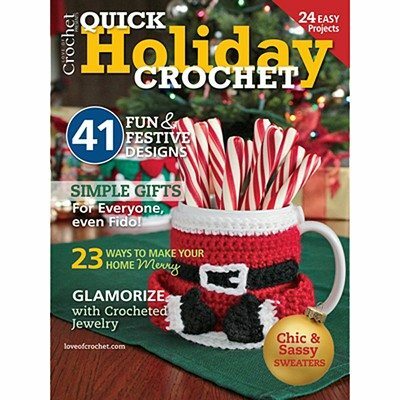 Get Inspired Crochet Digital Magazine! I’m excited because I have an article featured in the July 2013 issue. I’m also excited because Inspired Crochet has generously offered some giveaway copies to a few of my readers! Sponsorship allows me to share the work of some terrific crafters in a new way and also to offer more giveaway items to you awesome readers.